EA Sports is under major scrutiny after gamers discovered that Colin Kaepernick’s name was censored out of a song on Madden NFL 19‘s soundtrack. YG and Big Sean’s song “Big Bank” has a lyric with a reference to Kaepernick, but his name is fully censored from the game’s version of the track. EA quickly apologized on Twitter for their mistake. 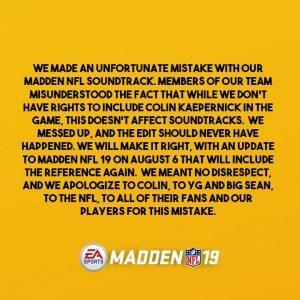 “Members of our team misunderstood the face that while we don’t have rights to include Colin Kaepernick in the game, this doesn’t affect soundtracks,” EA said. The company’s full statement is below. Interestingly, this isn’t the first time EA has done this. Kaepernick’s name was also left off the Madden NFL 18 song “Bars of Soap” by Mike WiLL Made-It. So EA explanation of their “mistake” doesn’t seem like a plausible one. The apology hasn’t halted any hard feelings from Big Sean, who took to Twitter to explain he had nothing to do with it. Since Madden NFL 17 the game has received real-world commentary updates regularly throughout the year which apply to Play Now and Online games. The duo also recorded additional audio for Franchise and Ultimate Team. For the past two years, each week, the the broadcast team of Brandon Gaudin and Charles Davis reflecting on the events that took place and storylines in Madden is updated to include the latest happenings in the league. This includes everything from teams winning games, to pushing towards the playoffs, to major injuries. 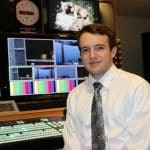 Over 20 commentary updates during the NFL season, and even after the season is over, a post Super Bowl commentary update comes out. It does not seem plausible that the biggest story over the past 2 years in the NFL has not been mentioned once in the game. 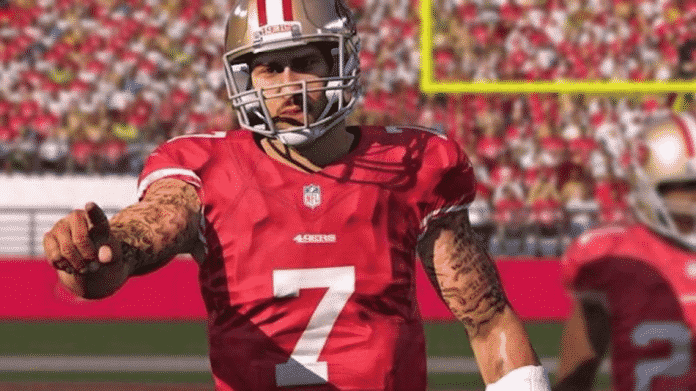 Kaepernick is not in Madden 19, but it’s not for lack of trying. While he’s not in the NFL Player’s Association, EA still tried to reach out to independently sign him so he could be on the game. It just never came together, and the reasons are unknown. Nothing gets into Madden that isn’t approved by the NFL. Perhaps EA was playing it safe with the NFL, and took the heat for this to make sure their licensing deal remains intact. In conclusion, this is a horrible look for EA Sports as a company. By censoring Kaepernick’s name in back-to-back installments of Madden, they’ve drawn a clear line in the NFL’s political sand. Luckily, thousands of customers will not notice the mistake when they first play on August 7. What do you think of this controversial move by EA Sports? Are you still supportive of Madden and other EA products? Let us know in the comment section below, and don’t forget to stay locked in to SGO for the latest news from all of your favorite sports games..